Are you part of a new venture seeking to get off the ground? It’s an excellent place for entrepreneurs and crowdfunding campaigners who want to benefit from an exceptional community that is both open to new ideas and ready to offer a helping hand. 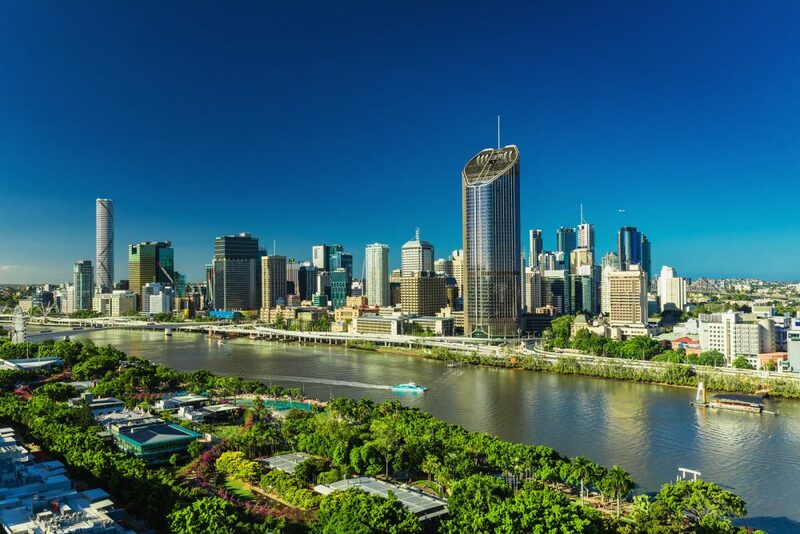 Brisbane is often considered to be Queensland’s start-up ecosystem engine. Powered by various state-sponsored initiatives, plans, programmes, investors and global innovators such as Monica Bradley, the city has blossomed over the past few years — becoming a home for the fast-growing entrepreneurial community with a developed infrastructure. There are many hubs located in Brisbane. The River City Labs (RCL) founded by Steve Baxter, a judge of the reality show Shark Tank, has been one of the leading start-up accelerators since 2012 and connects entrepreneurs to local mentors, angel investors, VCs, lawyers, and other experts. Another innovation space called Arc Hardware gives access to state-of-the-art prototyping equipment. 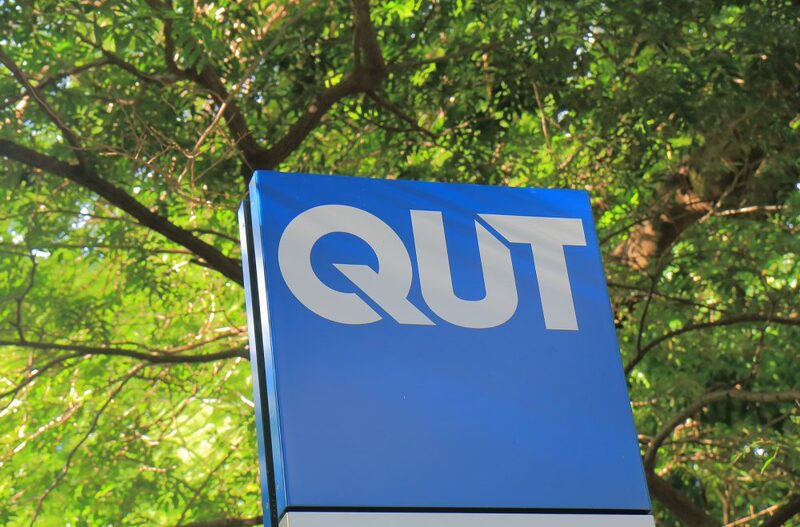 Universities are powerhouses for innovative and creative start-ups, with QUT being Queensland’s leading university for founders & future founders (according to Start-up Muster). There, the entrepreneurship ecosystem includes the QUT Foundry, an incubator and network of co-working spaces at QUT, which actively supports innovation and entrepreneurship in the university community and beyond. QUT foundry community manager Angela Dahlke actively encourages the strategic use of crowdfunding by entrepreneurs for its myriad benefits. What’s more, exciting collaborations are taking place. Just a few months ago RCL partneredwith the Bank of Queensland with the purpose of supporting the local fintech community by connecting start-ups with the bank’s employees. Additionally, TravelBit, a local tech start-up, and Brisbane Airport announced a close collaboration to launch the world’s first digital currency airport terminal. But Queensland is not just about Brisbane. Sunshine Coast and Noosa, in particular, are other fantastic locations for innovators and start-ups. In fact, small businesses are the region’s economic powertrain, accounting for 90% of companies present on the coast. You can check out the Innovation Centre Sunshine Coast, a hub hosting over 40 innovative ventures and start-ups, as well as the Techstars Startup Week Sunshine Coast, a 7-day event specifically designed to help the entrepreneurial community strive. 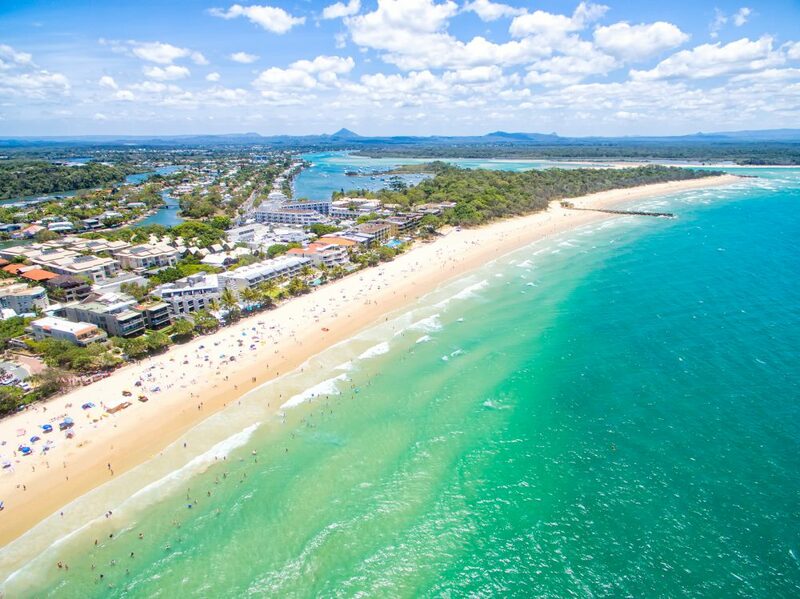 Of course, let’s not forget about the Digital Sunshine Coast, an initiative aimed to help connect innovative local entrepreneurs and, of course, Innovate Noosa, a volunteer project with the objective to strengthen the local economy through innovation. Now, how do places like Queensland have the potential to empower crowdfunding and encourage campaigners to achieve their goals? An entrepreneurial spirit is a must. Fundraisers must be able to spot new opportunities and formulate those in the form of a product or service that appears attractive to potential backers. 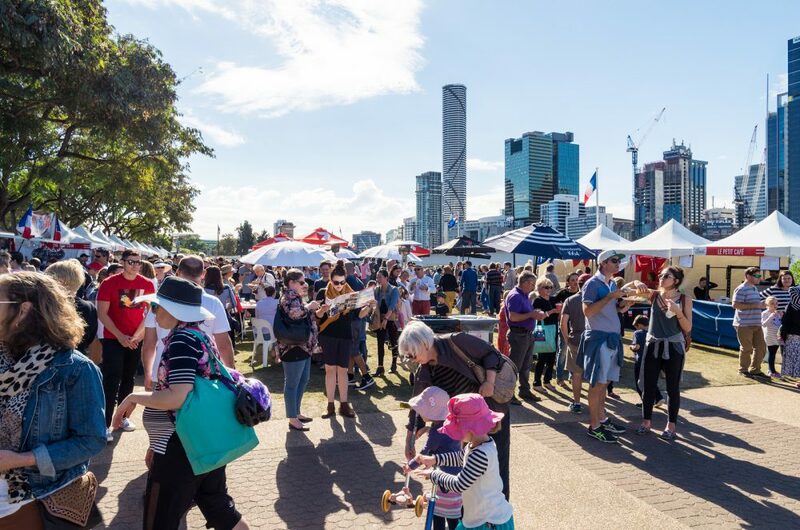 And because of its distinctive characteristics, that’s something Queensland’s entrepreneurs are really good at, all of which increases the chances of campaign success. This is not just about having great entrepreneurs, however. For crowdfunding projects to strive, it’s essential to have a pool of supporters who are equally open to innovation and are also willing to take risks — for example purchasing early versions of products at a discount from a crowdfunding campaign, accepting that it may take a while before production takes place, and believing in crowdfunding campaign creators even as they face setbacks. Here are two fundamental facts about planning and running crowdfunding campaigns: First, it takes a lot of effort and time, and second, you don’t have to do it alone. Hence crowdfunding campaign creators can ask for the help of experts for some parts of the process for example video production, social media management, public relations, content writing, and more. The good news is that ReadyFundGo, Australia’s crowdfunding platform for start-us and scale-ups is working with Queensland’s talented pool who can support with all these tasks. Queensland has become a hot spot for Australian and international entrepreneurs, and an excellent environment to launch ideas and projects. Would you like to get started with a crowdfunding campaign? 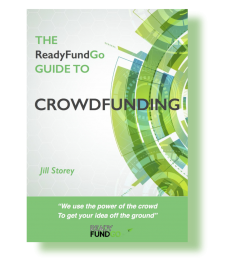 Feel free to reach out at info@readyfundgo.com to ask for a copy of our guide or check out our site and click on Create to start your campaign. 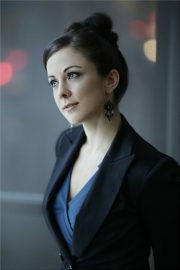 We are always on the lookout for talented professionals to help form part of our crowdfunding eco-system. Please e mail us at info@readyfundgo.com if you can make cool videos for Queensland based crowdfunding campaign creators. Beyond Brexit: Crowdfunding in Australia Presents a Unique Opportunity.